Submitted by Christina Fox on Sat, 21 Dec 2013 - 11:17. The winter Solstice is today Saturday, December 21. 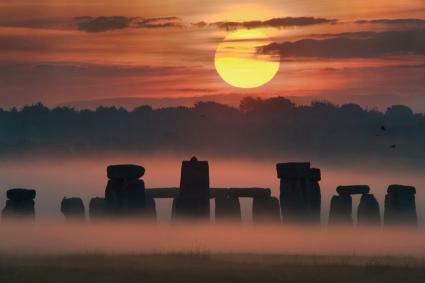 Although we often think as the Solstice as the whole day it will officially happen for those of us in London at 17:11. If you want to know when it happens where you live, the times are here. Why is it so important? Because now the days will be getting longer. Not by very much to begin with - it is still winter after all. But, before you know it we'll have longer days and more time in the garden. If you want to know the length of each day the time and date website is a good place to start. They also have some interesting facts about the Solstice too.